84% of gluten free customers would like to eat out more often but 90% of them worry about falling ill due to potential gluten exposure. 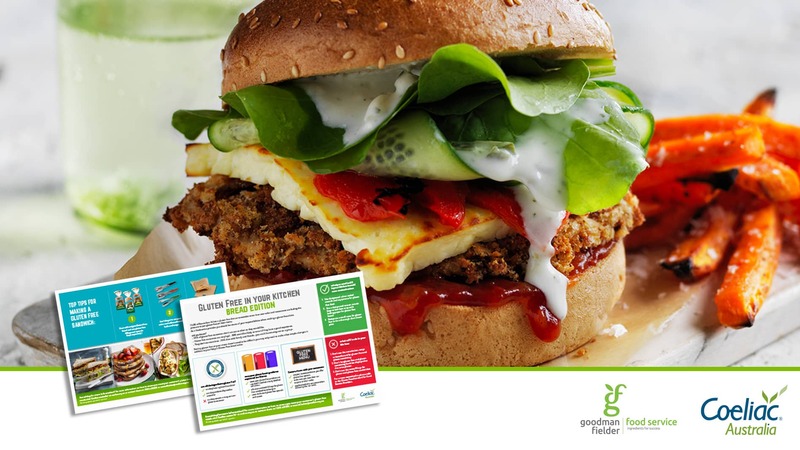 So, minimise the risk and learn some simple ways you can introduce gluten free menu items by downloading our Gluten Free In Your Kitchen – Bread Edition infographic. For every unique download, you will receive a FREE pack of 100 toastie bags, perfect for grilling, freezing, microwaving or serving and best of all, they help reduce cross contamination for your gluten free offerings. Note: Only one download per person. 300 packs to giveaway, offer ends 31 March, 2019.